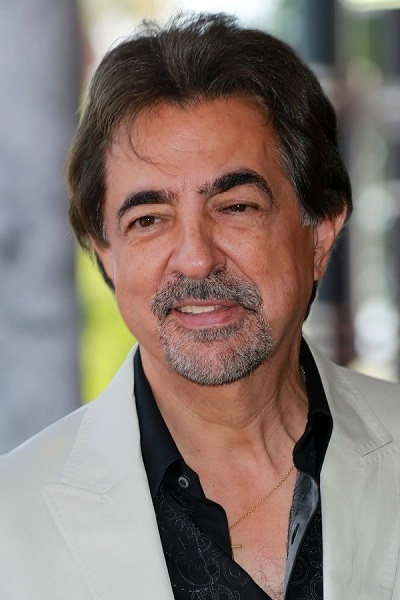 Birth Name: Joseph Anthony Mantegna, Jr.
Joe Mantegna is an American actor, writer, director, and producer. He is of Italian descent. He is married to restaurant owner Arlene Vrhel, with whom he has two children, make-up artist Mia and actress Gia Mantegna. Joe’s paternal grandparents were Salvatore Mantegna (the son of Pietro Signorino Mantegna and Paula Costelli) and Angelina/Angela Fichera (the daughter of Frank Finchera and Lenora Tringali). Salvatore and Angela were Italian. Salvatore was born in Calascibetta, Sicily. Joe’s maternal grandparents were Giuseppe/Joseph Novelli and Maria/Mary Leneimarri/Lucirnasai/Scuccimari (the daughter of Giacomo Scuccimari and Marianna Liddi). Giuseppe and Maria were Italian, from Città Metropolitana di Bari, Puglia. There is also Joe’s mother genealogy (focusing on her own mother’s side). He looks Italian. White. Not mestizo.